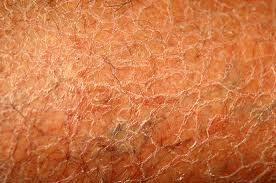 WINTER WEATHER EQUALS DRY, ITCHY SKIN!!! If your like me this time of year can be most uncomfortable when it comes to crawling itchy dry skin. Cold weather outside. Drastic temperature changes, household heaters turned up. No wonder our skin is confused. Is your skin making you look older? 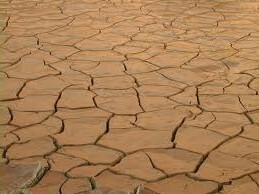 Is Your Skin Dry Itchy and Cracked? For many, dry skin is not a sign of a skin condition or disease, but is simply caused by harsh soaps, itchy clothing, misusing moisturizer, and long, hot showers. Normal, healthy skin is coated in a thin layer of natural lipids, or fatty substances. They keep in moisture, leaving the skin soft and supple. Here are some of the most common symptoms of Dry Skin. Dry Skin and Moisturizer Misuse ~~If you don’t apply your moisturizer correctly them you aren’t getting any of the benefits of it. You have to put on moisturizer when your skin is still damp, the moisturizer is trapping the moisture still on your skin.” Your skin shouldn’t be sopping wet – just pat yourself dry with a towel and put it on. Let it soak in for a few minutes, and then towel off the excess. Try any one of the Moisture Therapy products: Ultra Skin Renewal, Intensive Treatment, Oatmeal, Vitamin Skin Defense. All available in 13.5 fl oz Body Lotion, 4.2fl oz Hand Cream and our new Bonus Size 33.8fl oz Body lotion. All on Sale NOW! Dry Skin and Dry Air ~~ Dry air is probably the most common cause of dry skin, especially during the winter. It draws the moisture right out of the skin.” While cold, harsh weather does dry your skin, another big problem in the winter lies indoors — the dry heat churned out by your furnace. just doesn’t get very dirty during the day. However in the shower many people scrub at their skin like it’s the bottom of their shoes. Unless you’re a ditch digger, the only parts of the body that need any soap or cleanser at all are the face, hands, feet, groin and underarms. The rest of the body can usually just be rinsed off with water. Using an oil type body wash or shower gel will help restore some of that lost moisture your skin needs to stay healthy. Avon’s world famous Skin So Soft products are a great choice for this. Available in Body Wash, Body Lotion, Shower Gel, Serums Gelled Body Oil. In Original scent and Signature Silk. No matter how much you might love the look of a wool sweater, it’s not worth it if it’s uncomfortable. Dry skin is especially sensitive to contact irritants, so continually exposing your skin to uncomfortable clothing could make your skin drier and itchier. Go with clothes that feel comfortable the first time you put them on. Make sure your clothing isn’t too tight either, since chafing can also cause and irritate dry skin. And remember, if your skin feels irritated, use detergents without perfumes or dyes. While dry skin can be a sign of these more serious health conditions, it’s usually nothing more than run-of-the-mill dry skin — regardless of how horrible it feels. For more information and special sales prices go to http://www.youravon.com/kathymichael. Register on my site and browse all the great products we have. Please share and let everyone know about my blog. Please share /comment. Have a topic suggestion you would like me to address. Contact me. This entry was posted on January 31, 2012 and tagged avon, baby clothes, business owner, childrens clothes, cosmetics, daughters, fatty substances, gifts, hair care, harsh soaps, harsh weather, hot showers, jewelry, kitchen gadgets, lipstick, lotions, makeup, mark, moisture therapy, mothers, natural lipids, opportunity, perfume, skin care, watches, women. Welcome to my world of Avon! This is my first ever blog and hope that I will be able to share with you my Avon life. Through out this journey I hope to explore real issues in regards to skin care, hair care and of course make up. Giving out Tips and tricks, Money saving ideas and shopping comparisons to the Big high end cosmetics distributors. I may even throw in some special deals. Maybe some exclusive coupons and offers just for my follower’s. So stay tune and walk with me through this journey!! That’s me and here is a little bit of my story. I am a mother of 2 daughters and the stepmother of 2 boys. Grandmother to 3 beautiful children: a boy 2 yrs. and miracle twin girls 7 months. 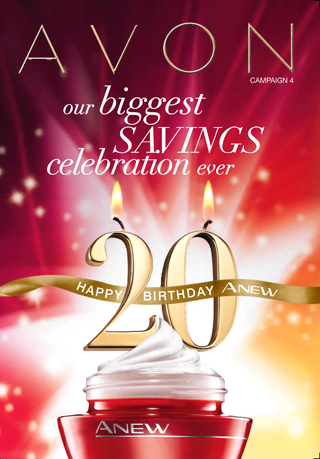 I joined Avon in June 2010 to earn extra money, as most people do. What the heck $10 bucks to join, why not what have I got to lose right. Small cost to start, no inventory to buy no kits to buy.. just take the catalogs and hand them out and the product will sell itself right! So the journey began. Fully motivated and ready to become an “Avon Mogal” as my husband always says. I needed $50 to place my 1st order and, oh no, I had only 3 days to get it together before my order had to be placed. How the heck was I going to make this happen..well I started the training and reading everything I could get my hands on. Time was ticking away. Then I had to take that GIANT step out the front door. Now I’m kind of a shy person and this was very out of my comfort zone. You can do this I kept telling myself. There is a bigger picture here and you can make this work. So off I went determined to stay focused and positive..Second door I knocked on got an order. Now I’m excited and pumped up. This is fantastic and so easy. Six months later I am still knocking on doors and loving the adventure of it all. All continues to go well from that point forward making a little money and growing. Then one Saturday 4 months into this something very exciting happens and everything changes. I knock on someones door. Husband answers and he tells me his wife has always wanted to sell Avon, come in and talk to her. Next thing I know I’m recruiting my 1st down line representative. Oh my god how did that happen and what the heck do I do now! The leadership talks began and I was on my way to becoming a sales leader. Now seven months later I have a team of representative and new goals for 2012. “AVON~The company that puts mascara on lashes and food on tables and kids through college, that fights wrinkles with one hand and Breast Cancer with the other. That knows the value of a perfect lip, but still opens its mouth and speaks out against Domestic Violence and for women’s financial independence. This is the company that not only brings beauty to doors, but also opens them. That company that supports 6 million Representatives in over 100 countries. This is Avon. The company, that for 125 years, has stood for beauty, innovation, optimism and above all for women”. 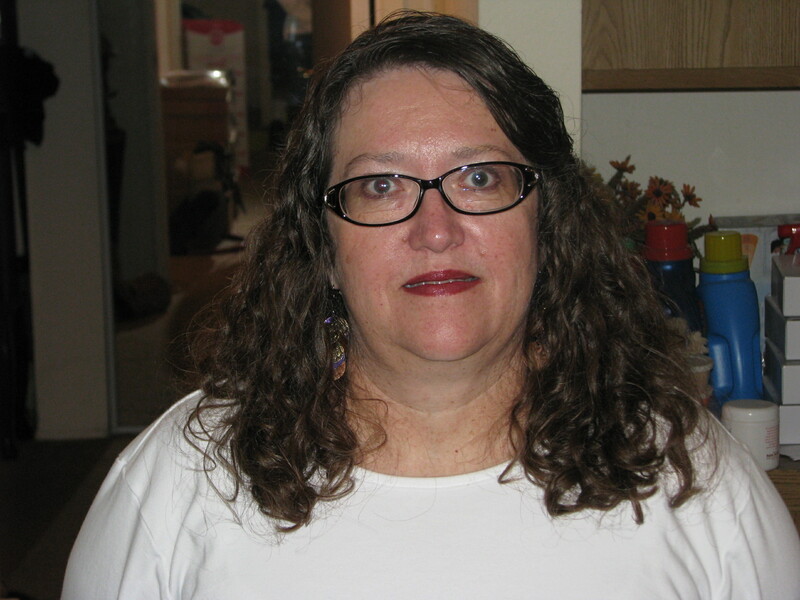 If my story interests you and you would like the opportunity to make your dreams come true. Join my team today and for $10 you can start a whole new chapter in your life. If you would like to see the latest catalog and purchase from me go to my website. This entry was posted on January 29, 2012 and tagged avon lady, mogal, twin girls. Mascara Packaging Does it Really Matter?